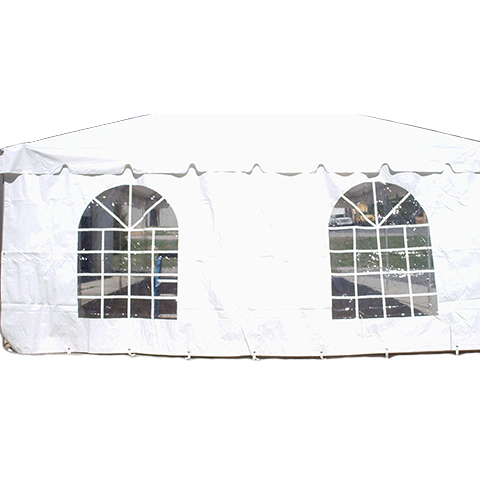 The sidewall is a great option for anyone who wants to customize the shape or size of the frame tent. 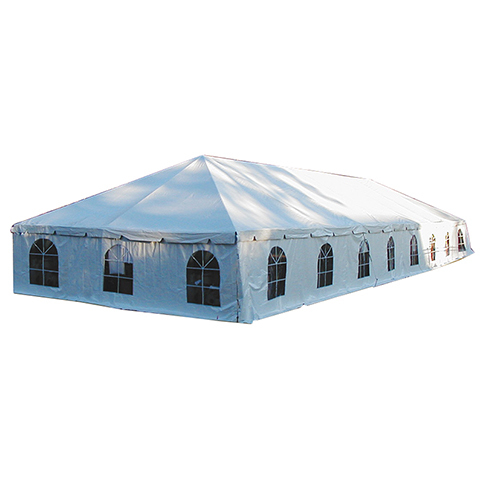 The 20-foot section allows you to add rooms or to extend the length of your tent to meet your needs as effectively as possible. 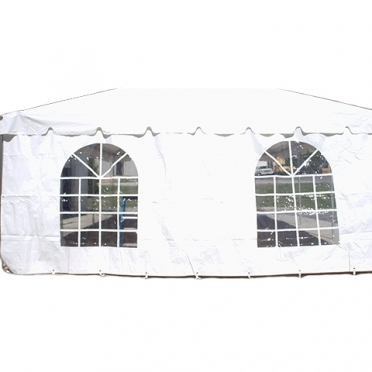 Each sidewall has a window so that you can enjoy proper lighting for your event.